Renovated energy center use Wolf air handling units in amount of 31000 m³/h. Energy discovery centre is a unique electricity and energy themed family science centre where you can discover, play and learn! 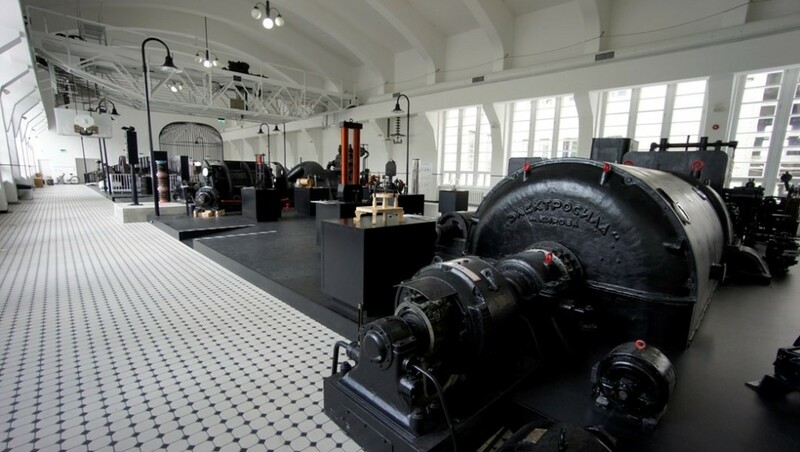 You can discover the secrets and interactive exhibits of the 101-year-old power plant, travel to distant planets and learn to know discoveries in space, take a look at the old diesel engine ‘Russ’, raise your hair by walking on a lightning bridge and see a unique lightning demonstration! The centre is also in a partnership with many schools, because our exhibits and programmes are built up on Estonian school curriculum. Due to its historical power plant setting, the centre is mostly centred on IT, natural and formal sciences. The unique historical and industrial building is also a good place to hold your seminars, lectures, birthdays and company events. 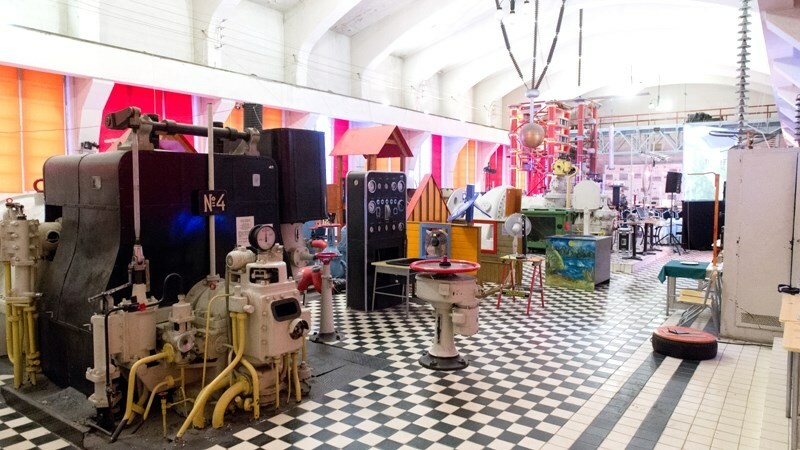 In the seasonal exhibition room, we have an exciting bioeconomy themed exhibition «Mission Possible» You have a chance to discover space in a virtual planetarium and learn about different scientific phenomena at the science theatre, workshops and special educational programmes. The building and exhibitions were designed by KAOS Arhitektid Ltd and built by AS Restor. The exhibits were made by Ten Twelve Ltd. The renovation was funded by Enterprise Estonia and Eesti Energia.